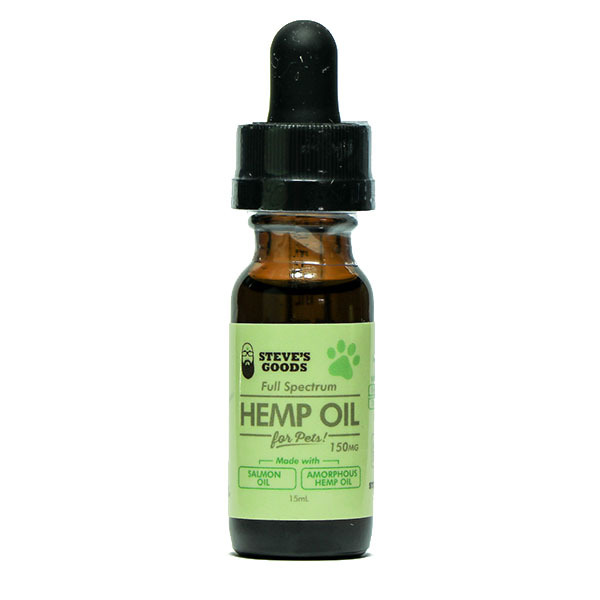 This tincture was created to administer to dogs, cats, birds, and really any furry friends of ours. It’s stocked full of great Omega’s from to the Wild Caught Alaskan Salmon Oil base. Administer it by putting in your pet’s food or drink, or straight under the tongue. This product is also safe for humans. This tincture gets it’s cannabinoid profiles from industrial hemp and contains less than 0.3% THC.